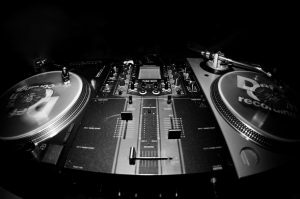 I’m a multi-genre dj from Panama City, FL who started in 1998 with a love for florida breakbeats. 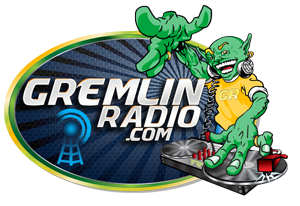 I had the honor of playing on Gremlin Radio based out of louisiana for 6 years from 2001-2007 and have been producing since 2002. I’ve had the opportunity to play in shows in Louisiana, Florida and Alabama, including venues such as Azalea Manor in Dothan, AL,The Brickhouse, Post Office Club, Escapades and Stir in New Orleans, LA, Sweet B (now Peak) in Orlando and Club LaVela, C-Level, Outriggers, and Spinnaker’s in Panama City Beach. 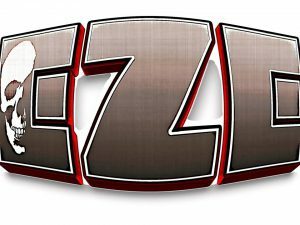 I’m affiliated with Bass-A-Holix Anonymous, Legendary Breakers of Boom, Monkey Tennis Group and Invazzion Entertainment. In addition I broadcast live on once a week on Facebook and on my own and with Bass-A-Holix Anonymous. I have released over 1,000 promos and tracks under such labels as Dog Eat Dog, Gigabeat, Therabeat, Kaleidoscope and Sporked Records. I have a deep love and passion for music and my ultimate mission is to spread that passion all over the world.